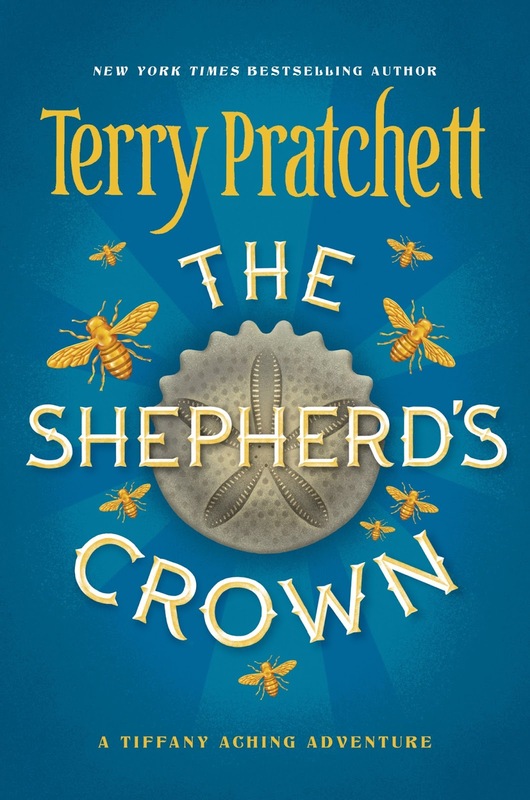 Terry Pratchett's last book ever just came out. It is a Tiffany Aching book which is my favorite series of his. Tiffany Aching is a witch who does credit to the profession. Yes, witches in Discworld can do magic, but they also do a lot of plain hard work. Tiffany is the first to serve as midwife or even just to trim an old man's toenails. Even the magic she does is more like thinking really hard than magic. Turning invisible, for example, is more like becoming so inconspicuous that people simply don't notice she's there. In this incarnation, Tiffany is fully grown and attempting to fill the boots of Granny Weatherwax, the former head witch. Granny's death has weakened the gates between worlds and the malevolent elves take the opportunity to pass through to Tiffany's world. The Nac Mac Feegles, rowdy fairies (but don't let them hear you call them that) are also back, keeping track of "Oor Hag." This book is a good cure for anyone feeling lazy or maybe just feeling like hard work isn't glamorous enough to be worth it. In fact, the elves use their glamor as a weapon to make others feel inept. The book is also a good antidote to sexism, addressing both the assumption that women can't do as much as men and also that men shouldn't stray into women's realm. This book isn't as strong as Pratchett's other Tiffany Aching books. But it is much better than a couple of other books Pratchett co-wrote late in the game. One of the reasons it might not be as strong is because Tiffany has fully come into her powers and doesn't really struggle much against her foes. It is her own pride she must wrestle with more than anything else. Pratchett's method was to write the beginning and the ending before filling in the rest of the story. So although this story may not be as filled in as some of his others, it is completely his. 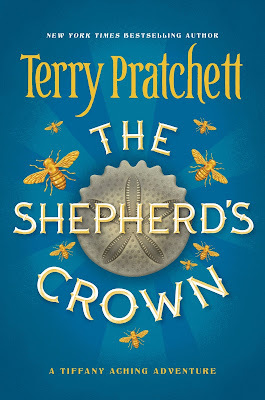 What a nice send-off for Pratchett fans!